When you buy car insurance in Pennsylvania you are required to choose Full Tort or Limited Tort. The difference between the two is not well understood and usually poorly explained by car insurance agents. Simply put, with Limited Tort, your rights to compensation after a car accident are usually limited. But, sometimes luck can prevent Limited Tort problems. Full Tort protects your full legal rights to compensation after you are injured in a Pennsylvania car accident. Full Tort costs about 20 percent more than Limited Tort, but with Limited Tort, your legal rights to recover compensation are usually limited. With Full Tort, the compensation that you can recover from the responsible driver includes compensation for lost wages, medical bills, out-of-pocket expenses and money for your pain and suffering and disability. With Limited Tort, you can recover money for your lost wages, medical bills and out-of-pocket expenses, but usually you are precluded from recovering any compensation for your pain and suffering and disability. Despite this general rule, sometimes an exception applies and you can recover full compensation even if you chose Limited Tort. One of those exceptions is if the person who caused the accident was driving a vehicle registered in another state. In Chester County, we live close to Delaware, Maryland and New Jersey, so it is somewhat common for Limited Tort policy holders to be able to recover full compensation because of this exception. 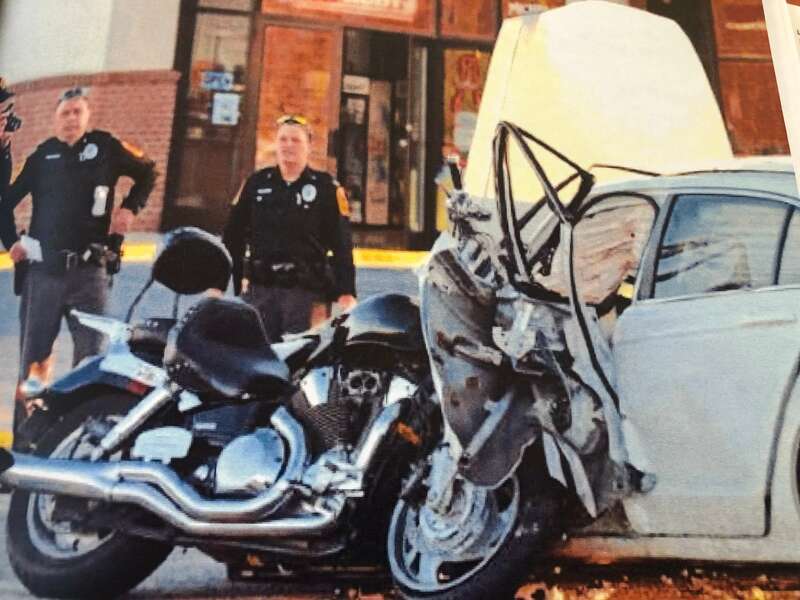 As a Car Accident Lawyer who helps injured victims of Pennsylvania car accidents, I strongly recommend that you purchase Full Tort, not Limited Tort, so that you do not have to rely on luck to get full and fair compensation after being injured in a Pennsylvania car accident. 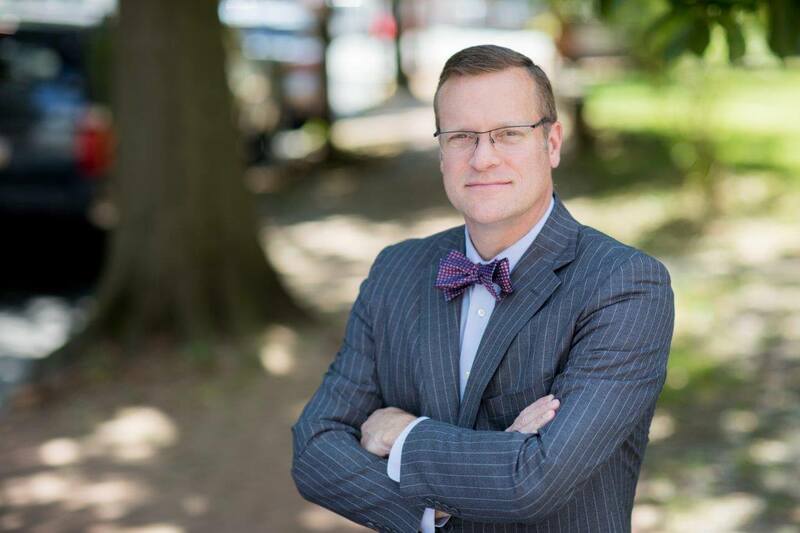 Tim Rayne is a Pennsylvania Car Accident and Personal Injury Lawyer with law offices in Kennett Square, West Chester and Doylestown Pennsylvania. 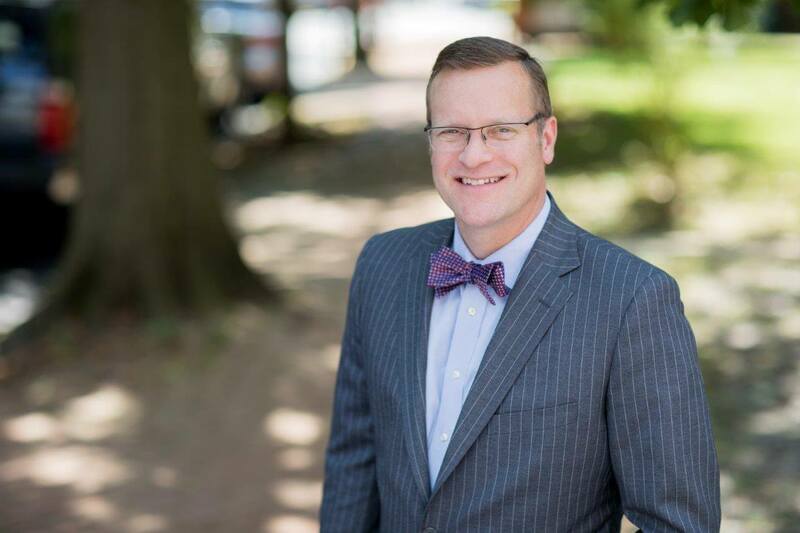 Contact Tim at [email protected] or 610 840 0124 with any car insurance questions or to learn about your legal rights after a car accident.